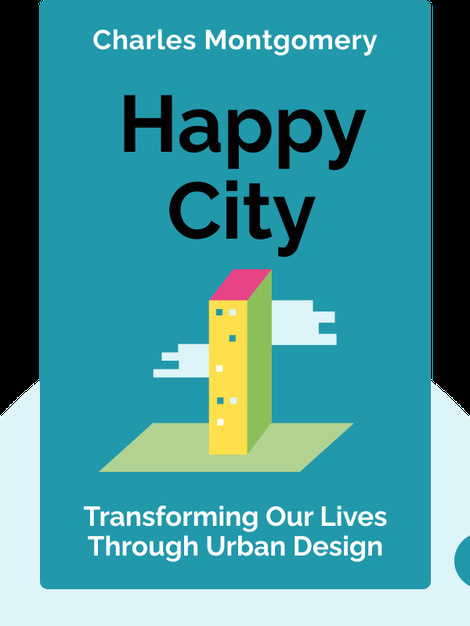 Happy City (2013) explains how urban planning can help us live healthier and more joyful lives in the big city. From the history of urban sprawl to design blunders, to strategies that encourage residents to socialize, relax and exercise, these blinks reveal the hidden features that can make or break city life. 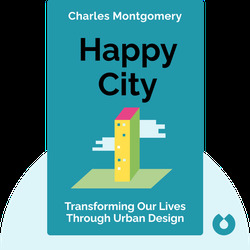 Charles Montgomery is an acclaimed journalist, specializing in urban engagement. In 2005, his book The Shark God won the Charles Taylor Prize.